Mizuno company is founded in the year 1906, and since then it has been the science of sports and a proud sponsor of athletes. Nowadays Mizuno is one of the worlds largest manufacturers of specialized sporting goods, which combines super technology with its rich heritage for bringing us unsurpassed quality in sports footwear and apparel for both for athletes and sports enthusiasts. 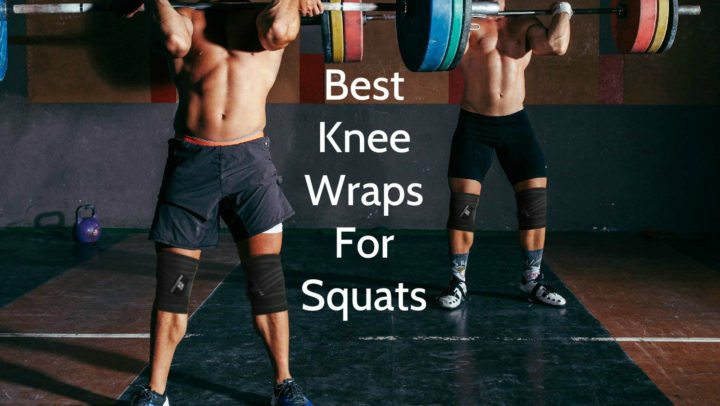 This knee pad is intended for knee protection against different knee injuries, for example, bruises, bumps, inflammations, abrasions and wounds, which usually are caused by impacts or sustained load. The risk of these injuries is notably high during different physical activities, for example, sports trainings and competitions, but, as we all know, probability of knees injuries exists at work and everyday life as well, therefore this pad can be used in activities such as mentioned too. This volleyball knee pad includes strategically located VS-1 padding, which absorbs shock of any impact and increases protection of patella, mid and sides of knees by its cushioning, what is inexpressibly important, doing physical activities. DFcut or Dynamic Function cut pad ensures superior fit, that is not looking bulky and allows its wearer to feel free, comfortable and flexible. This cut also ensures, that knee pad stays on its place, but at the same time it moves together with joint. Another this knee pads feature is Mizuno Intercool ventilation system, that improves air flow in and out of the pad, therefore it always stays cool and dry, allowing its wearer to focus on performance, instead of discomfort, that is caused by heat and moisture. Thanks to its 9” length, this product provides full coverage and thereby protection too, but at the same time it does not restrict the motion. It is 9 inches long, sleeve type knee pad, which includes functional and modern padding, that is placed on strategical areas of knee. 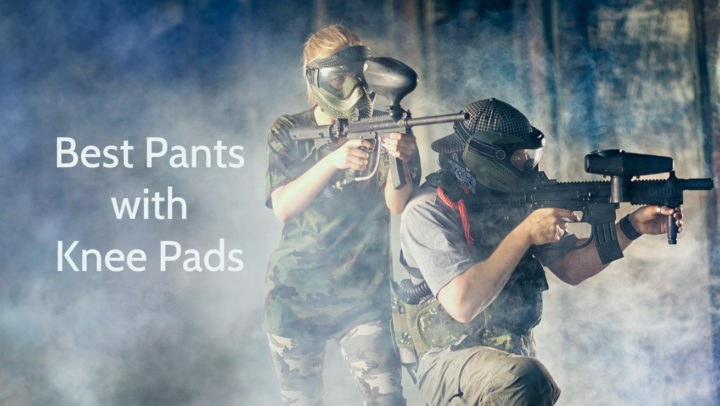 This knee pad is available in black or white color, therefore black knee pad can be worn, for example, in activities, which are connected with dirt, but white knee pad can be worn in activities, which are not connected with any kind of dirt, or underneath tracksuit, so it stays clean for a longer time. Is has a white or black Mizuno logo on top. To find out, what is your size, measure the girth of your knee or, in other words, knee circumference. 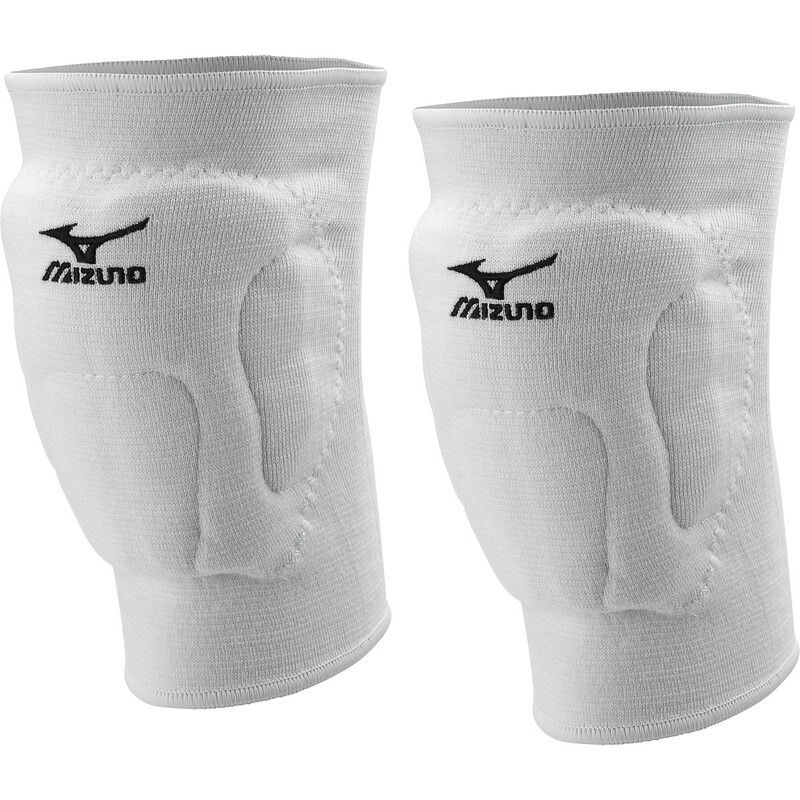 This Mizuno VS-1 Volleyball Knee Pad is sleeve type knee pad, which is used as knee protector during sports or other physical activities, to prevent knees against different injuries. This pad weighs about 5 ounces, but it directly depends on pads size. It is available in two different colors – black and white, therefore everyone can choose the one, that is more appropriate. This product is intended both for adults and youngsters, unless their knee dimensions are suitable for knee pad sizes, which are available ir S, M and L sizes. It has features such as VS-1 padding and Mizuno Intercool ventilation system, and it is made by using DFcut technology. This pad can be washed in washing machine and usually it is sold in pairs.